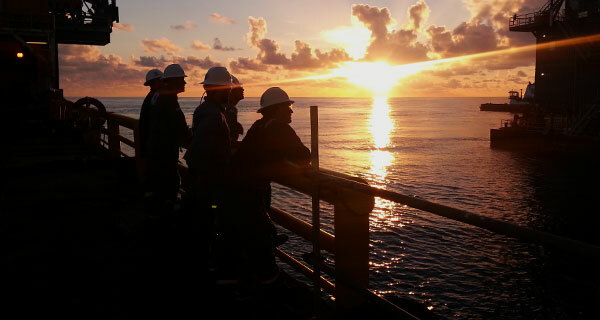 InterMoor has completed two major offshore projects for China Offshore Oil Engineering Corporation (COOEC) with support from Acteon sister companies in the Panyu and Enping fields, Pearl River Mouth basin, South China Sea. 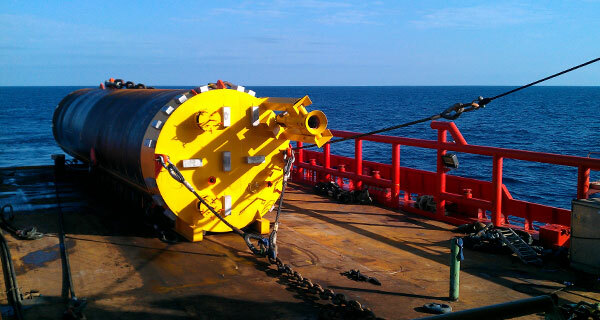 To extend the life of the Hai Yang Shi You III FPSO, the first project involved full mooring system replacement in the Panyu field. 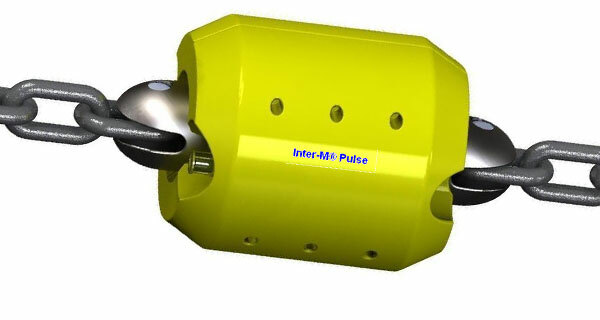 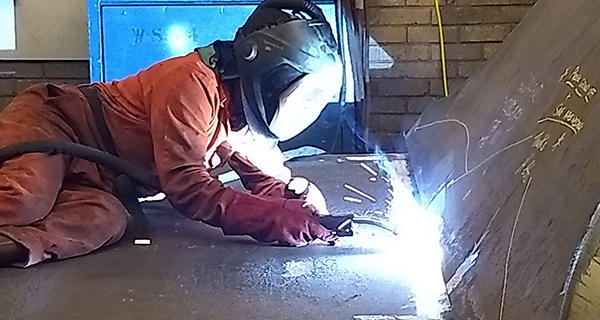 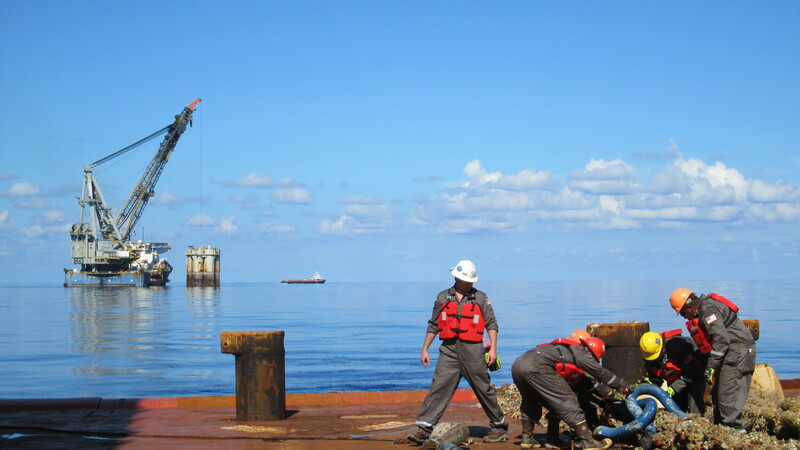 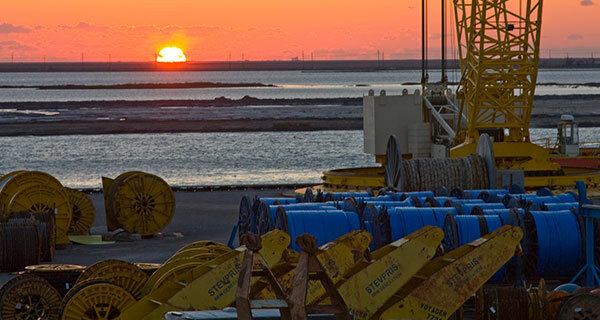 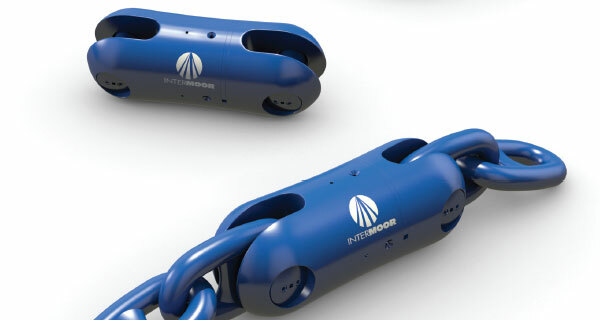 InterMoor provided on- and offshore project management; installation engineering, procedures and procurement; and key offshore personnel for the installation of nine suction pile anchors and preset moorings for the FPSO internal turret buoy system. 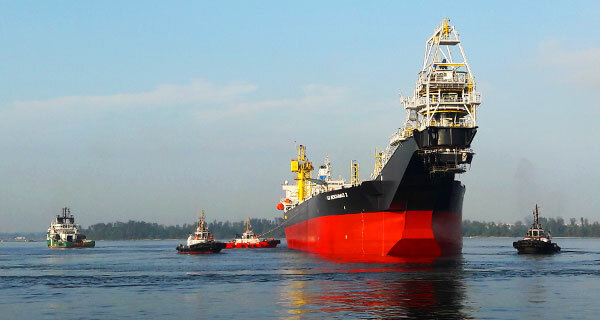 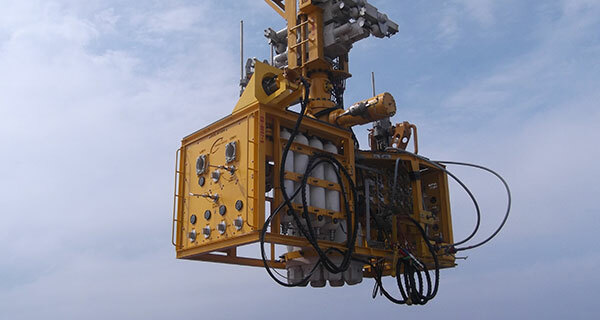 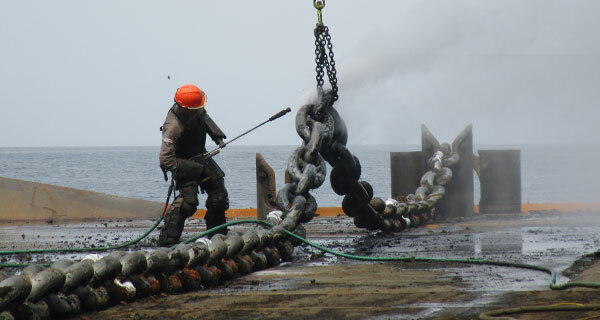 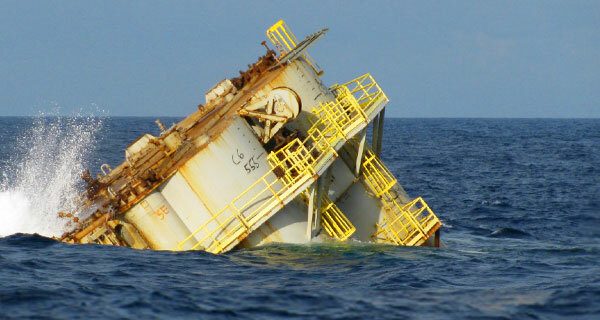 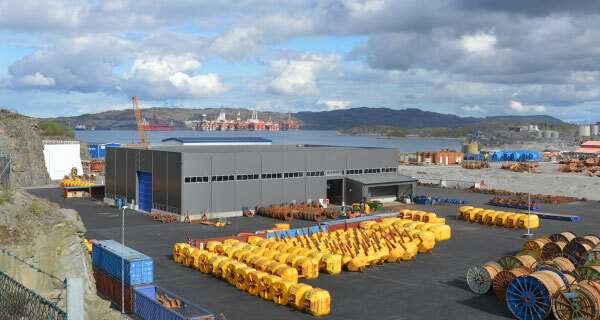 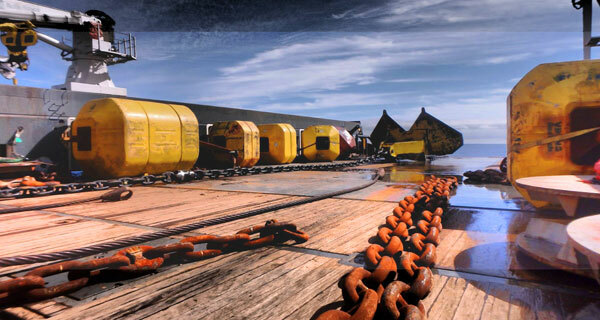 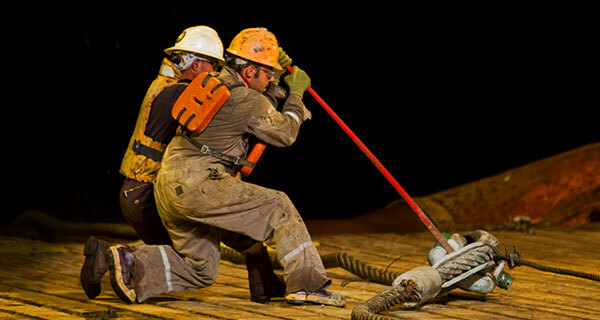 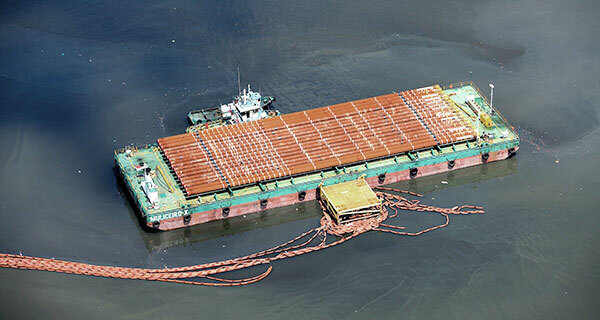 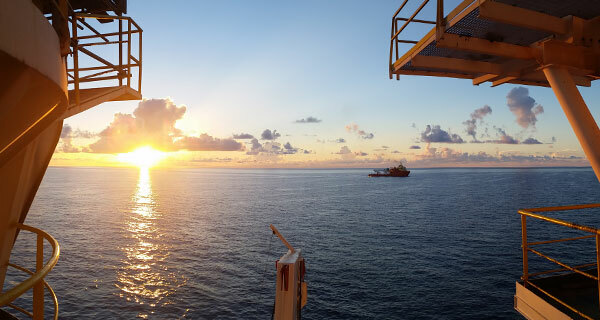 The permanent mooring system was installed in water depth of 105 m, and the FPSO remained connected and in service throughout the operation. 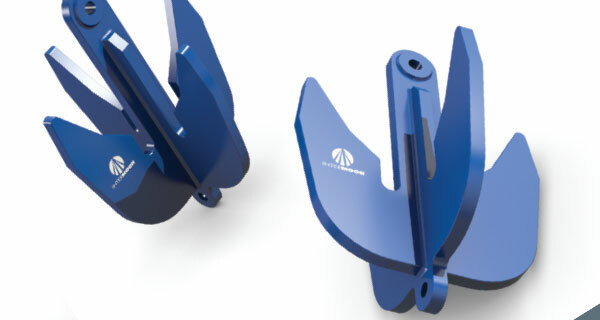 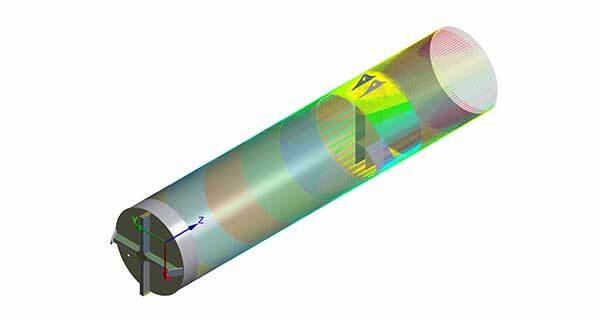 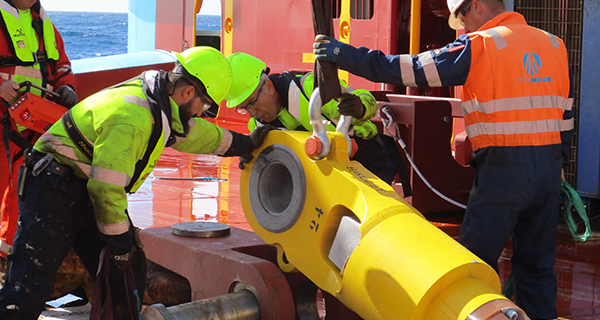 Detailed procedures and SIMOPS documentation were developed to allow the mooring components to be deployed less than 1.5 m from existing moorings, and to enable the PIV to work in close proximity to the FPSO and offtake tankers safely, with uninterrupted production throughout. 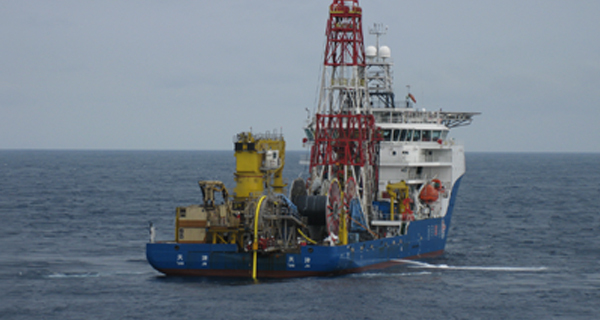 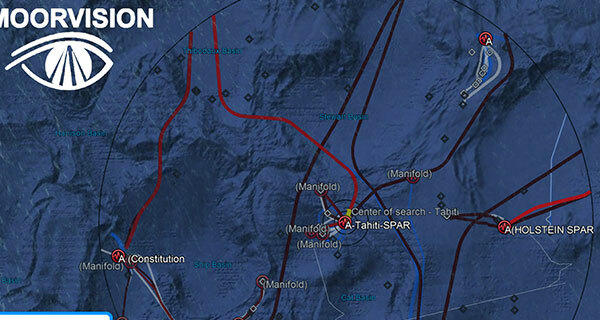 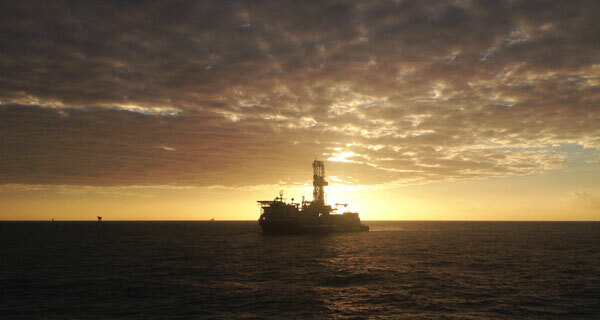 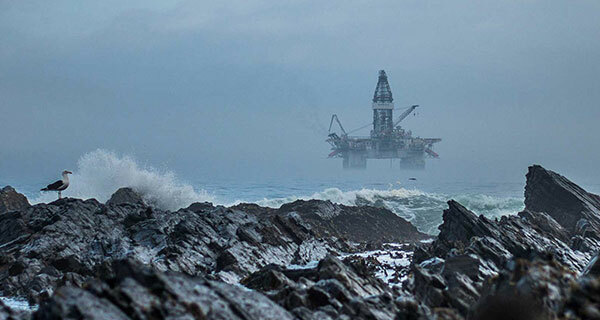 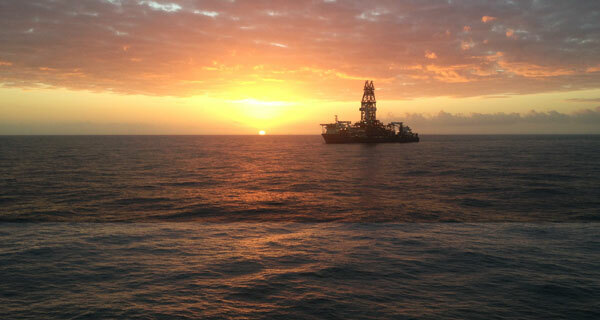 InterMoor completed the offshore installation work in May 2014. 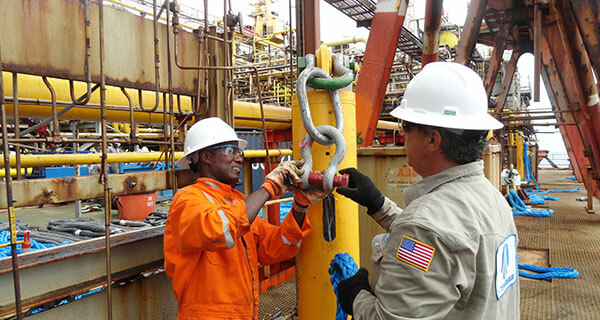 The second project was the installation of a full single-point mooring system in the Enping 24-2 oilfield and was completed in August 2014. 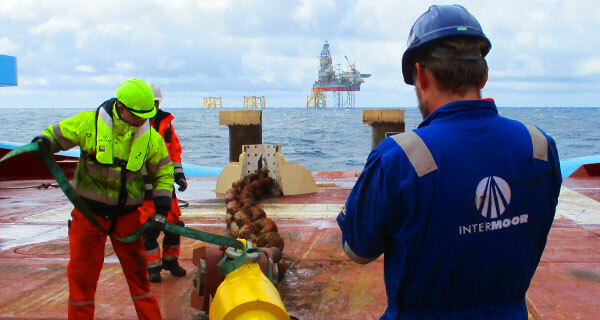 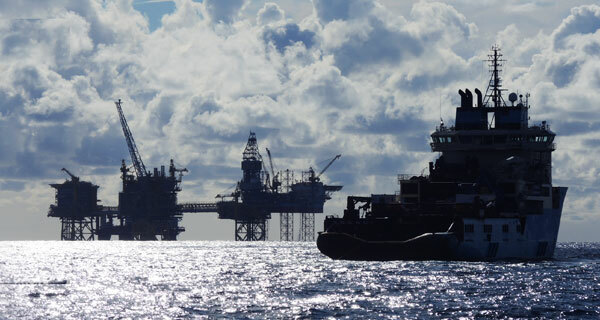 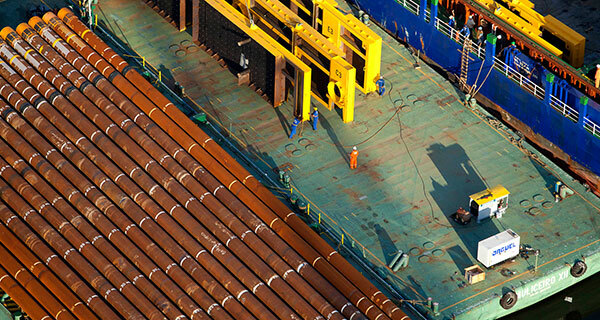 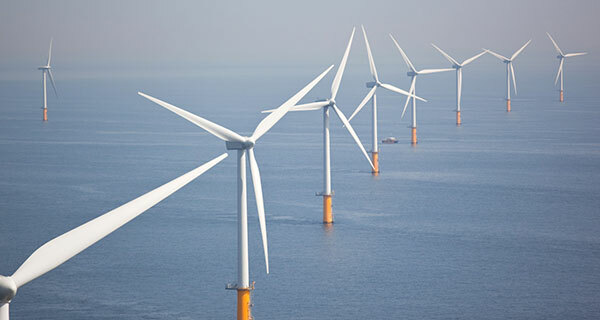 InterMoor again provided on- and offshore project management; installation engineering, procedures and procurement; and key offshore personnel for the project. 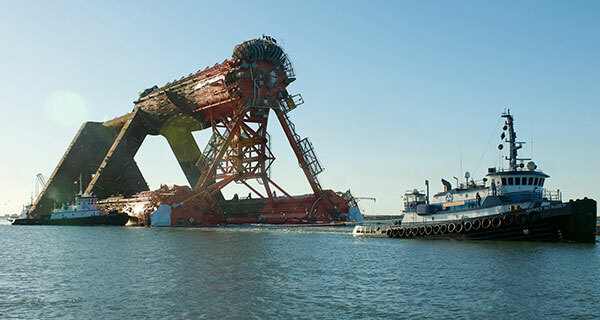 The mooring system consisted of an internal turret buoy, 12 x chain/sheathed spiral strand wire mooring legs, 84” driven pile anchors, 1 x 12” x 2450 m static flowline and 175 m dynamic riser, 2 x power/optical composite cables and associated PLEM power cable support structures. 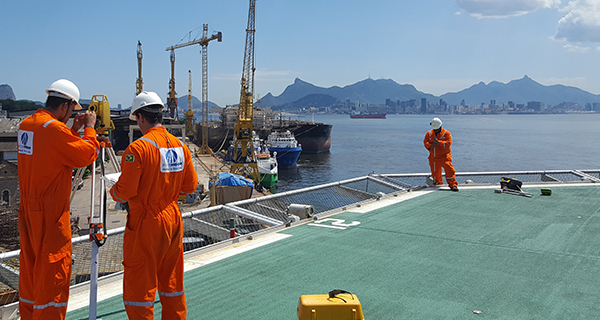 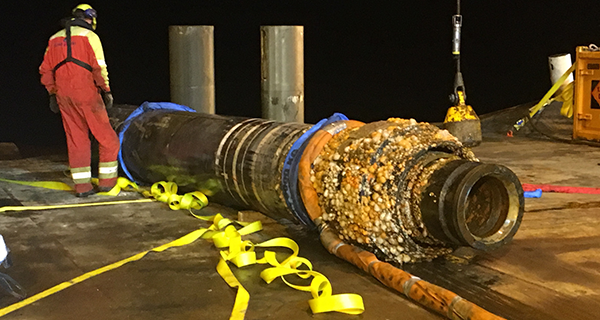 InterMoor conducted the installation at the Enping field in water depths of 86 – 96 m.
Several Acteon sister companies were involved in both projects. 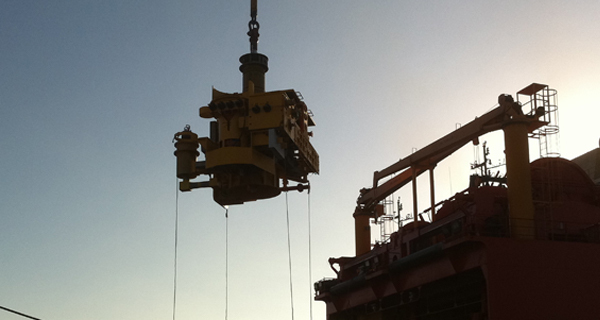 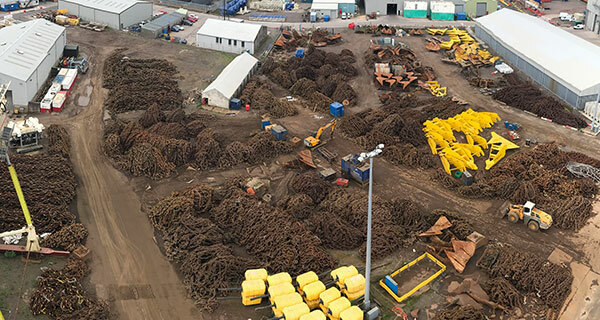 Seatronics provided suction pump skids for the Panyu piles and MENCK and LM Handling supplied the piling spread and associated handling tools. 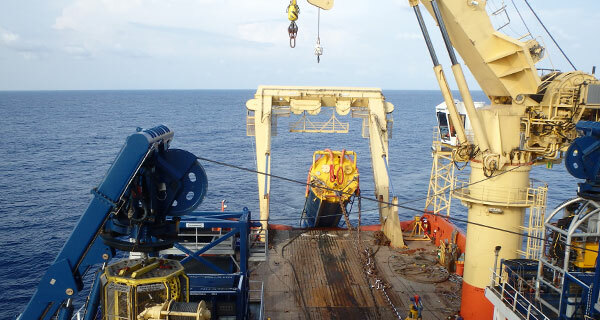 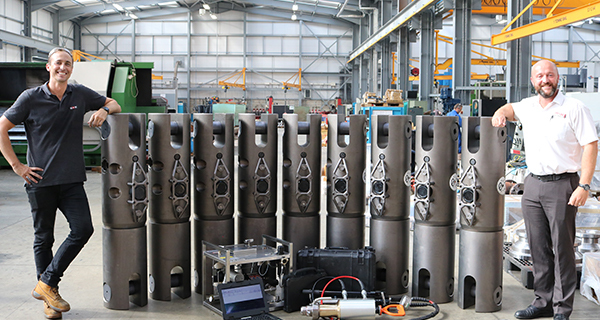 Engineering support for flexible installation was delivered by 2H Offshore, and Aquatic Asia Pacific was responsible for a modular drive system and tensioner solution to support the flowline and power cable installation.